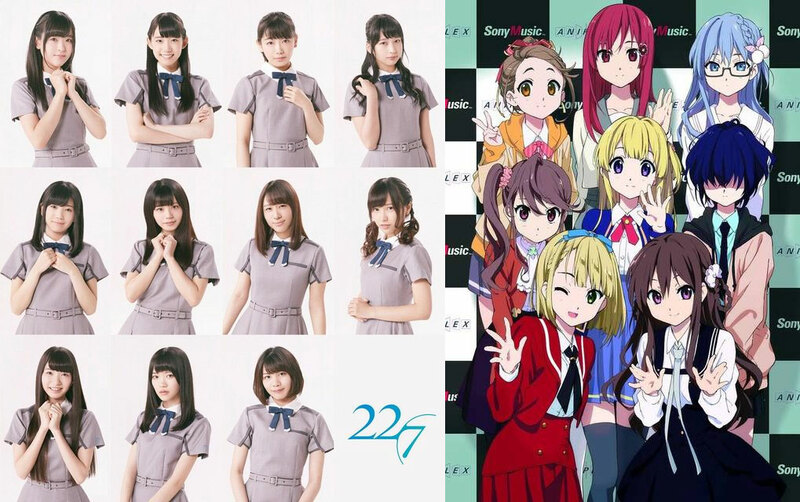 As one would suspect from an idol unit with the concept “idols who cross dimensions“, it was announced at their first live event on Saturday that the new Sony/Aniplex/Yasushi Akimoto-produced idol unit 22/7 will get its own anime. The unit name, revealed late last year, was chosen because when converted to decimal, the number becomes 3.14, an irrational number that can not be expressed in integer division. Each member of the unit will perform as their characters in the real world, as well as voice them in the anime. A different character designer is handling each member’s anime character design, which you can check out in the group’s short lyric video for their song “Boku wa Sonzai Shiteinakatta” below. 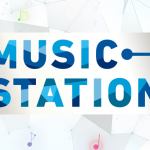 Sony Music Records and Aniplex received 10,325 applications for the idol group and held five rounds of auditions—deciding on 12 voice actresses, despite that there are only 8 currently announced characters. At their debut live event, the girls performed on stage as themselves, as well as their anime characters via motion capture. 22/7’s debut single with the song “Boku wa Sonzai Shiteinakatta” will be released September 20.